Welcome to Leuven! 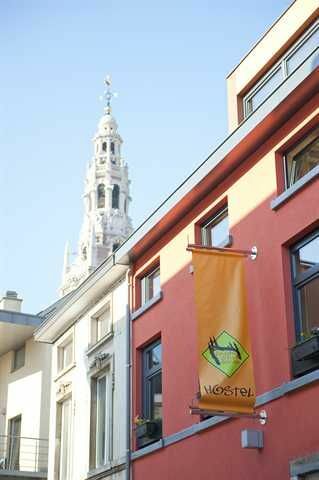 Leuven City Hostel is a brand new, independent backpackers hostel smack in the centre of Leuven. 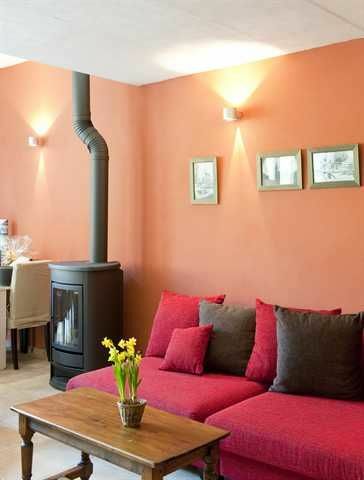 We offer private rooms and shared accommodation, in a fully renovated town house dating back to 1845! 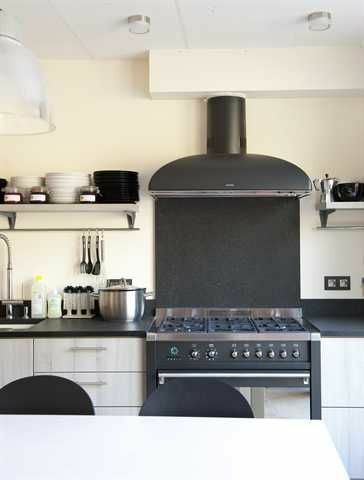 Showers, kitchen, rooms are all brand new and of a high standard.A fully equipped self catering kitchen is available; breakfast is included in the price. FREE internet (WIFI and via our computer); FREE coffee and tea all day! And there's a comfy lounge with fire place and small bar. No curfew, no lockout, but limited reception hours (9-11am and 4-8pm).The city of Leuven, home to the Stella Artois brewery, is a medieval but lively art city, best known for its university and its large population of students. There's over 200 pubs (and 'the longest bar of Europe', the central square), but also the medieval beguinage, the gothic city hall, many festivals and activities,...The rates displayed here are what you'll pay upon arrival. There are no hidden charges; we will not require you to join any association to stay with us. From the train station, walk into town via the big shopping street Bondgenotenlaan (you’ll see the city hall at the end of this street). Take the first street left (Koning Leopoldstraat), then first left (Bogaardenstraat) and second left (Ravenstraat). A good 5 minutes walk. If you are arriving by train, when buying your ticket please note that we are in the city of Leuven and not in our sister city Louvain-la-Neuve which is 30km away.By car: on the Leuven ring road, drive into town at the crossroad "Tiensepoort". Take the second right (at the traffic lights), then first left (Bogaardenstraat) and first right (Ravenstraat). Parking on the street or in Parking Ladeuze (paying: 10 EUR/24h).